Below are modeling clips for various lifestyle and stock photo projects I have worked on. A stock photo taken in August 2016 by Supri Sujarjoto of Take a Pix Media was featured in an article on EverydayHealth.com, fall 2017. Photo by Blue Hour Photography for a special Belltown shopping project with Sassafras Boutique in Seattle, fall 2017. 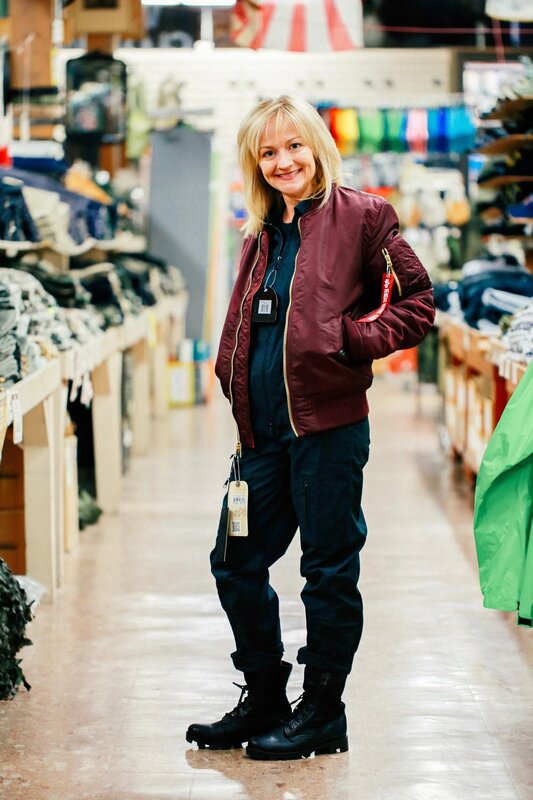 Photo by Blue Hour Photography for a Belltown shopping project with Federal Army & Navy Surplus in Seattle, fall 2017. 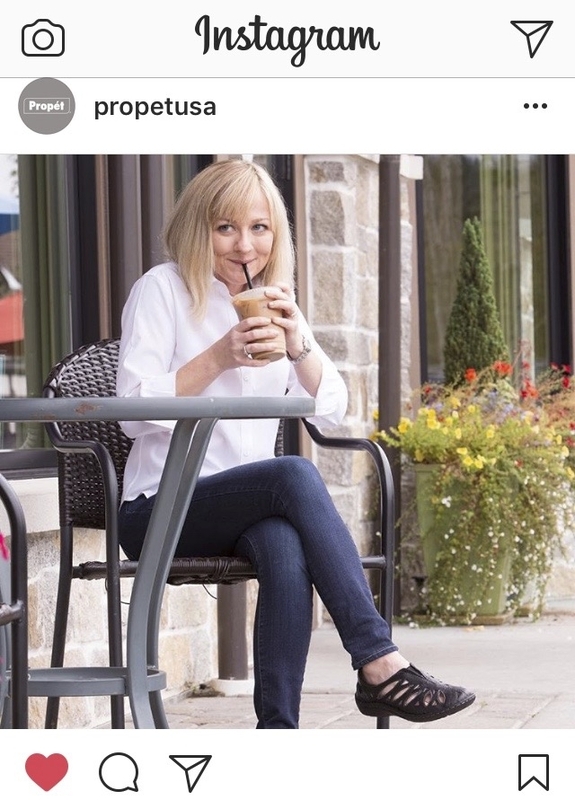 Photo for Propét Shoes featured in their social media campaign 2017. Photo by Blue Hour Photography for a special Belltown shopping project with Endless Knot boutique in Seattle, fall 2017. Photo by Blue Hour Photography for a Belltown shopping project with Sell Your Sole Consignment boutique in Seattle, fall 2017.